The Federal Government has awarded a contract to train naval shipbuilding staff to TAFE SA, despite expressing concerns over the quality of training offered by the South Australian government provider. TAFE SA is one of ten training and educational organisations to partner with the new Naval Shipbuilding College, which will have its headquarters in Adelaide. The college will be operated as a joint venture between two American engineering and military shipbuilding companies, Kellogg Brown & Root and Huntington Ingalls Industries. It will operate under a “hub-and-spoke” model, with the college referring potential trainees to different universities or training colleges around the country, depending on the skill needs of the industry. The announcement of the successful tenderer was expected earlier this year. 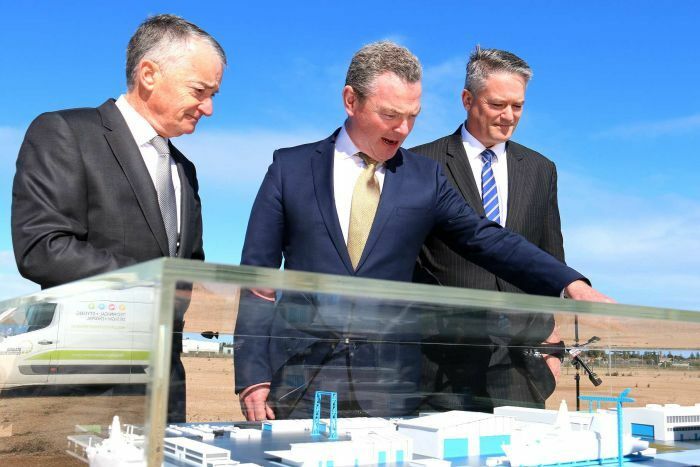 But the Defence Industry Minister Christopher Pyne said it had been delayed by concerns over TAFE SA’s course delivery. The training organisation’s Chairman and CEO were removed last year after a federal audit found 14 courses were substandard. “The reason that the NSC is being announced today rather than earlier in the year is that we are satisfied in our discussions with TAFE SA that they can deliver the courses that are part of the necessary requirements for shipbuilding and submarine building,” Mr Pyne said. 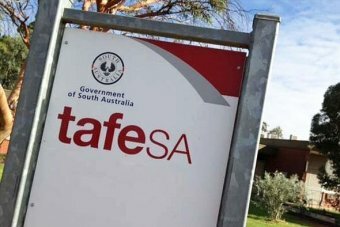 TAFE SA formally sought re-accreditation for the failed courses in early March, before the state election. Federal Education and Training Minister Simon Birmingham said a final decision by the accrediting body, the Australian Skills Quality Authority [ASQA] was due in the coming days. “ASQA will very shortly release the findings of their latest assessment of the information TAFE has provided,” he said. “But obviously, TAFE SA has been given far more than a wake up call. 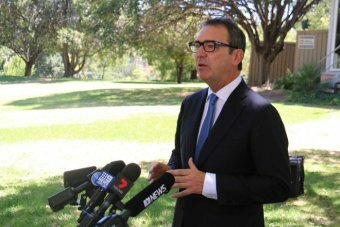 New South Australian Premier Steven Marshall has also vowed to replace the entire TAFE Board. But for now the organisation remains under the same interim leadership put in place by the former Labor government. “We’ve got to make sure that all of the courses are absolutely 100 per cent guaranteed and I’m sure that’s exactly what we’re going to do,” Mr Marshall said. “We’ve already taken steps to dissolve the current board.